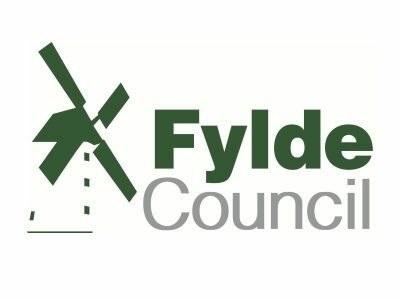 The Borough of Fylde is home to many companies who compete in a global marketplace, and have access to a workforce with skills and remuneration which are unmatched in Lancashire. The presence of these companies provides an environment conducive to wider business start-up and growth opportunities in related fields and the supply chain. In addition there are currently numerous options for business relocations, from a choice of two Enterprise Zone to premium grade business parks in excellent strategic locations. Make use of all available sources of support and information to ensure the robustness and deliverability of any plan. A first class supply chain operates in a number of industries, supported by a growth orientated public sector and a wide availability of business premises and sites. Boost provides businesses in Lancashire with an unmatched competitive edge.